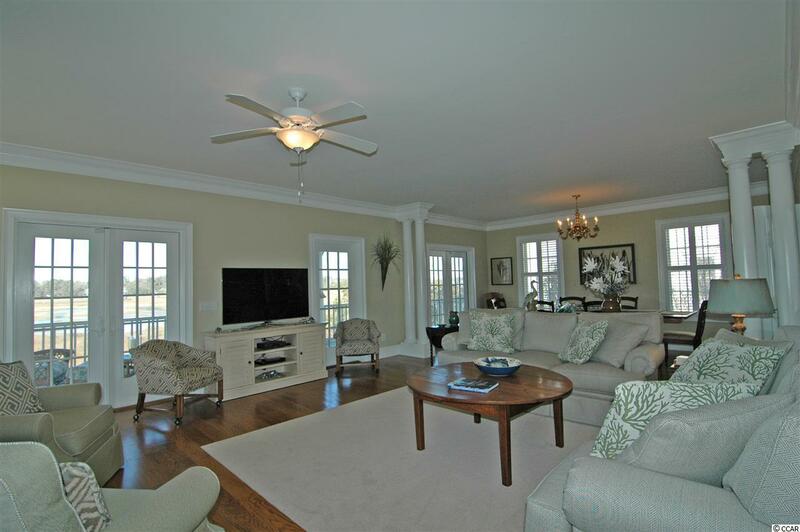 Beautiful marshfront home in Charlestowne Grant in prestigious Litchfield by the Sea. Just steps to the beach! 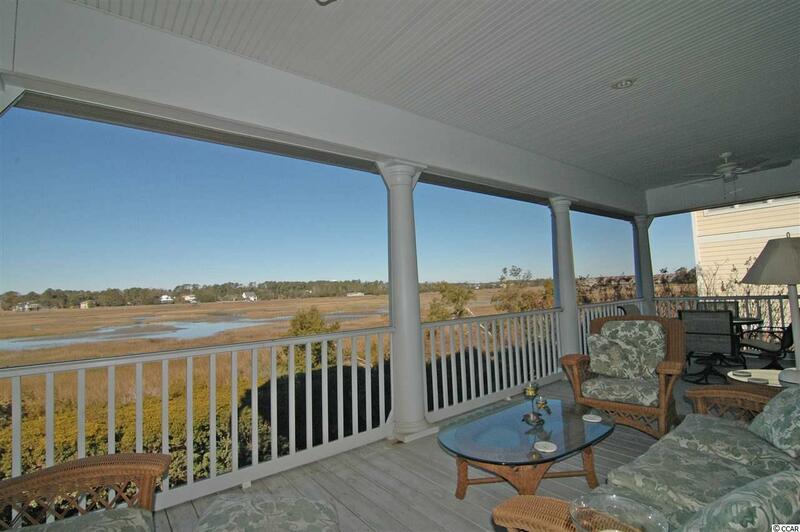 Enjoy ocean views from the front and marsh views from the back! The best of both worlds! This well-built home has gracious sized rooms. Enjoy sitting in the living room with expansive views of the marsh or walk on the large outdoor screen porch to enjoy the evening sunset. Upstairs is a large deck and rooftop balcony to feel the ocean breeze, enjoy views of Litchfield by the Sea and South Litchfield and look out over the marsh. The meticulously kept house has hardwood floors, crown molding, elevator, granite countertops, many built-ins, central vaccuum, water filtration system, metal roof and plenty of living space. There are two fireplaces, one in the living room and another in the "keeping" room off of the kitchen. The master suite has an adjoining sitting room with porch access. This house has so much to offer. Don't miss this chance to enjoy beach living. 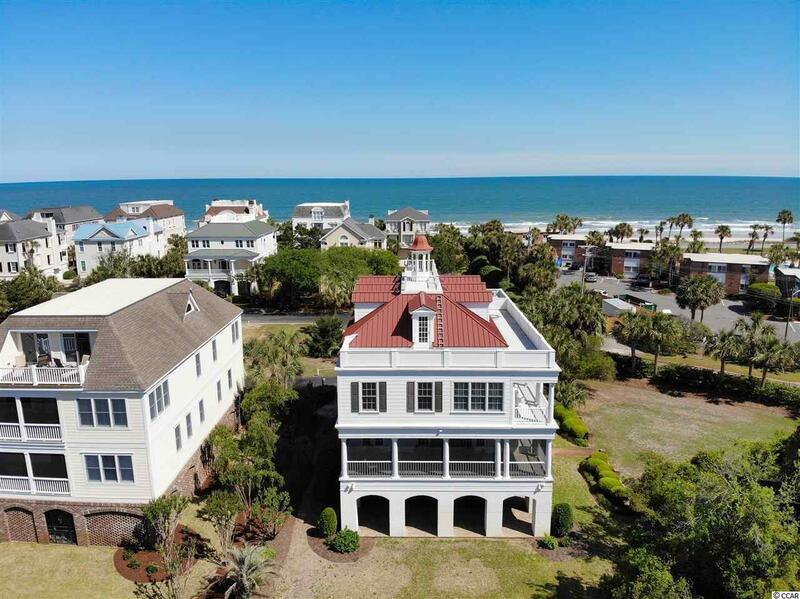 Litchfield by the Sea is a gated community with private beach access, lighted tennis courts, beach clubhouse, pool, fishing and crabbing piers and more. 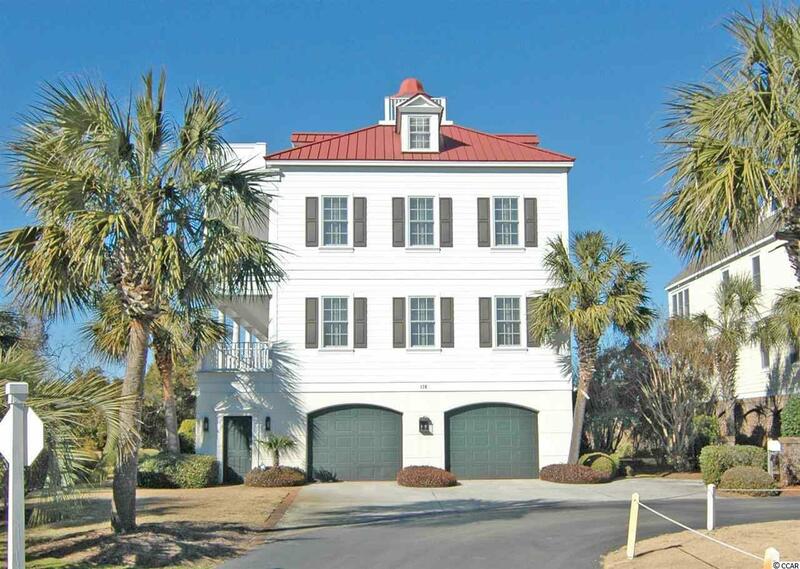 Just a 70 mile drive for a day trip to Charleston, SC or a 35 mile drive to the attractions of Myrtle Beach.